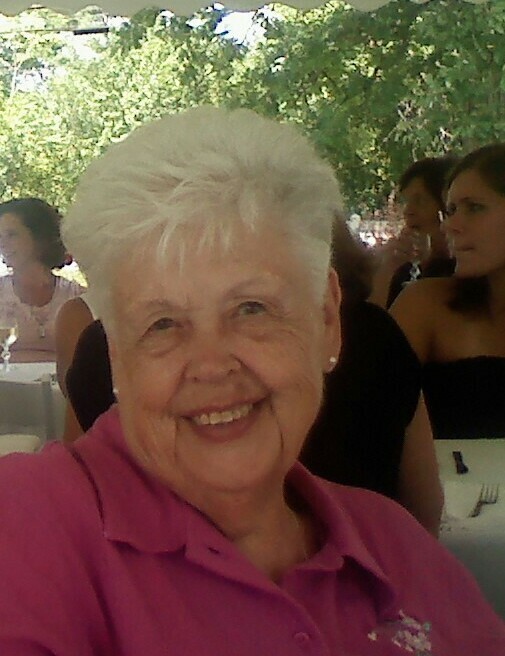 Lois Jean Alguire, 80, of DeKalb, died on May 11, 2014, at Maplewood Health Care. Calling hours will be May 13, 2 – 4 and 6 -8 PM at the funeral home. A funeral mass will be May 14, 10:00 am at St. Raphael,s Church, Heuvelton, Father Kevin O’Brien officiating. Burial will follow at St. Henry’s Cemetery, DeKalb. She is survived by her husband, Kenneth Alguire, daughters, Ann (Brian) White, Russell, Lorie (David) Gladle, Edwards, grandchildren, Patrik Morrill, Amanda Hamilton, Leah White, Megan White, April Gladle, Nicholas Gladle, 3 great grandchildren, brothers, Philip Parish, Palm Beach, FL, Neil Parish, Heuvelton, sisters, Barbara Price, Joyce Bice, Sharon Murdock, all of DePeyster, Marilyn Mullin, Gouverneur, many nieces and nephew. She was predeceased by a daughter, Kathryn Hamilton and a great grandson, Linden McIntosh V. Lois was born in DePeyster, on December 28, 1933, the daughter of Wilbert and Grace Witherell Parish. She graduated from Heuvelton High School in 1951. Lois married Kenneth Alguire on December 15, 1956 at the St. Henry’s Church in DeKalb Junction, Monsignor Thomas Robillard officiating. She was a housewife and had also worked at J. J. Newberry’s and McCadam Cheese Company. Lois enjoyed spending time with her family, baking and decorating cakes. One of her greatest joys was making ginger bread houses and Christmas cookies. Contributions can be made to the Richard Winter Cancer Center. Herbert L. Tittle, 83, of DeKalb, died on May 8, 2014, at Claxton Hepburn Medical Center. There will be a Celebration of Life on May 17, 2014, 2:00 PM at the funeral home. He will be laid to rest in Union Cemetery. He is survived by his son, Herbert W. Tittle of South Carolina, Natalie M. Tittle of California, a sister, Lucille Taggart of Glenn Mills, Pennsylvania, a granddaughter, Clarise Tittle of Aston, Pennsylvania, several nieces and nephew. He was predeceased by brothers, George T. Tittle Jr., Clarence Tittle, sisters, Anna Rhyne, Ardelle Walls, Pauline Corbitt, and Eva Draper. 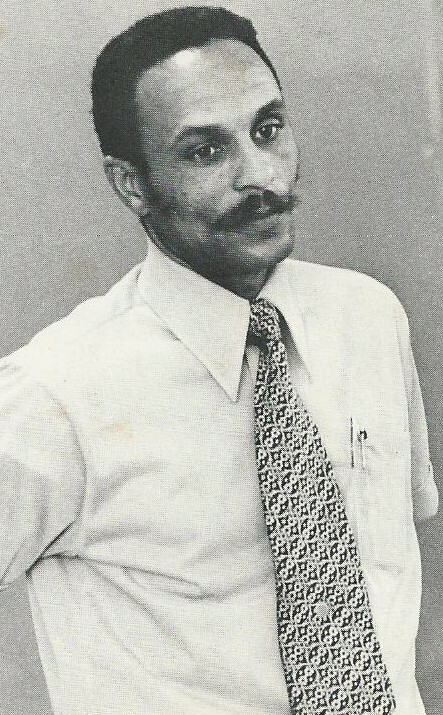 Herbert was born in Rocks, Maryland, on November 21, 1930, the son of George T. and Bertha Robinson Tittle. He graduated from West Chester High School; he earned a Bachelor’s degree and Masters Degree in education. He was in the United States Air Force from 1954 – 1958. Herbert married Frances L. Taggart on September 15, 1956, at the 2nd Presbyterian Church in West Chester, Pennsylvania; she predeceased him on September 14, 2012. Herbert taught high school science for many years, before he started farming in DeKalb. In lieu of flowers contributions can be made to the Alzheimer’s Association. Richard I. Hayes, 77, of Canton, died on April 29, 2014, at Canton Potsdam Hospital. There will be no services. He will be laid to rest in East DeKalb Cemetery. He is survived by his nephew, David Rickett of Hermon. He was predeceased by a brother, Irving Hayes, sisters Marion Hayes Rickett and Vivian Hayes. Richard was born in the Town of DeKalb, on April 15, 1937, the son of Irving and Lillian Elsey Hayes. He graduated from DeKalb High School. Richard worked on the family farm in DeKalb his entire life. He was a past member of the Old DeKalb Grange and the Masonic Lodge Richville Chapter. He enjoyed watching sporting events on television especially NASCAR, playing cards, reading. 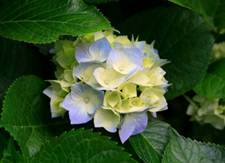 In lieu of flowers contributions can be made to the charity of one’s choice.